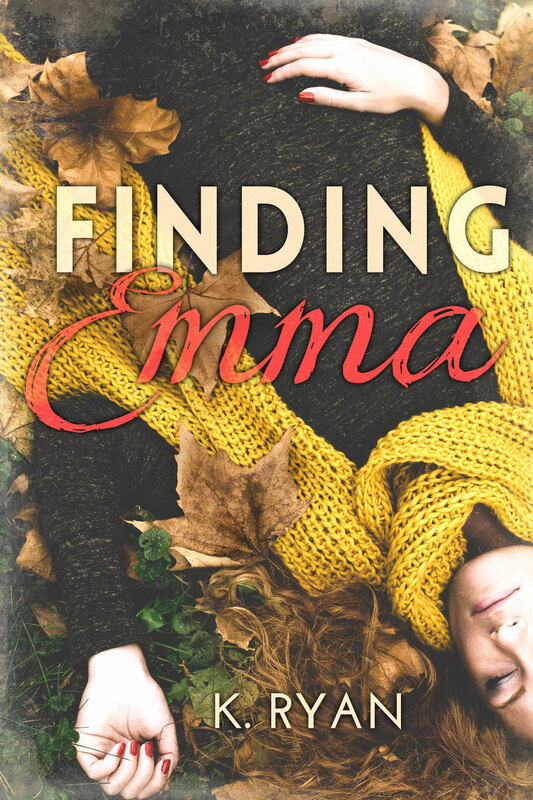 For the last year, Emma Owens has been quietly detached from everything and everyone. Desperate to escape the demons that chased her out of her hometown, she’s learned that life here in Milwaukee is just less complicated and less tragic when it’s a one-woman show. In the span of one week, everything about her carefully orchestrated solitude comes crashing down. Then again, she can’t really ignore the scratching coming from her patio door or the hungry, pleading grey eyes reflecting in the moonlight. Those four little white paws and that tiger-striped fur thaws some of the ice keeping her heart on lockdown and she’s attached before she knows what hits her. Emma doesn’t have any better luck ignoring another pair of eyes, and her new neighbor, Finn Matthews, with his shy persistence and a painful past of his own, slowly chips away at the rest of the ice trapping Emma in her insecurities and her loneliness. Taking a chance on her new roommate and her next-door neighbor opens a door she’d previously slammed shut: the door to a new lease on life and the right to forgive, to fight back, and to heal. She was lost and he found her.